Official Android 6.0.1 firmware for the Samsung GALAXY Note4 SM-N910F from DTM Germany (T-Mobile). This firmware has version number PDA N910FXXS1DQI6 and CSC N910FDTM1DQI1. The operating system of this firmware is Android 6.0.1 Marshmallow, with security patch date 2017-08-01. You can use this firmware file to upgrade your Samsung GALAXY Note4 to the latest firmware or revert back your Samsung GALAXY Note4 to a 100% stock factory. 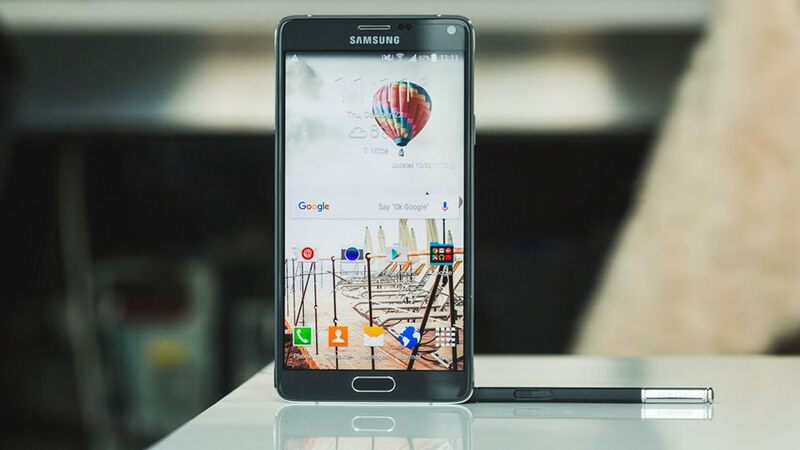 You can now download the stock firmware for the GALAXY Note4 DTM Germany (T-Mobile) for free. Before downloading, make sure your device has the exact model code SM-N910F.